Fall is almost here, so what better way to transition your wardrobe than with a cozy cardigan! Even better, we have one for our Deal of the Day. 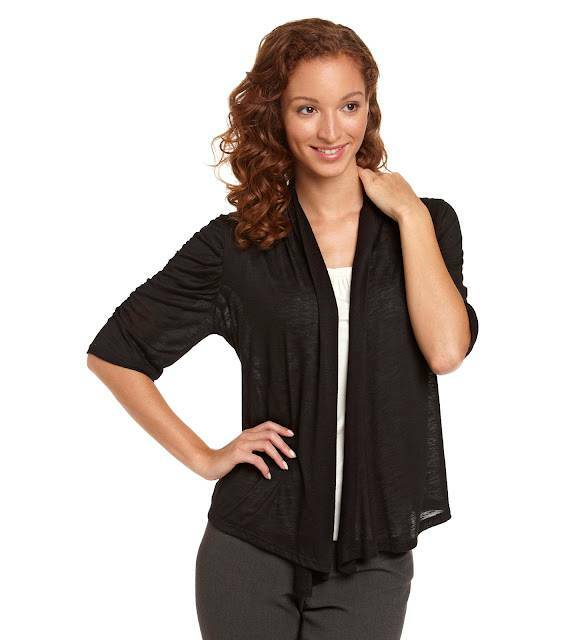 Get this cozy cardigan for 12.97, regularly $40 – That is 67% off. Now, that’s a great deal! Such a stylish cardigan! to keep out coziness wear cardigans with leggings to look adorable!